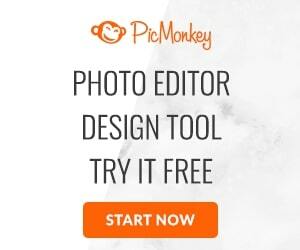 This is a one day sale. I am not sure the timing of the start and ending so hurry if you are interested. 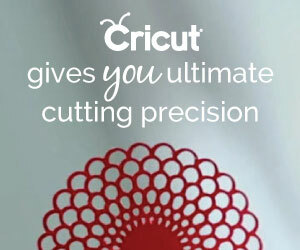 Cricut vinyl for $4.99 and iron-on lite & glitter iron-on for $6.99. Both eligible for the buy one, get one 50% off. Also get 50% of Cuttlebug accessories. 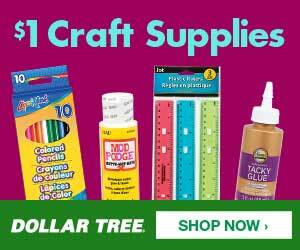 Cricut.com is offering Free shipping (US & Canada) on orders of $99+ with code: AUGSHIP. Cuttlebug Accessories available for 50% off!